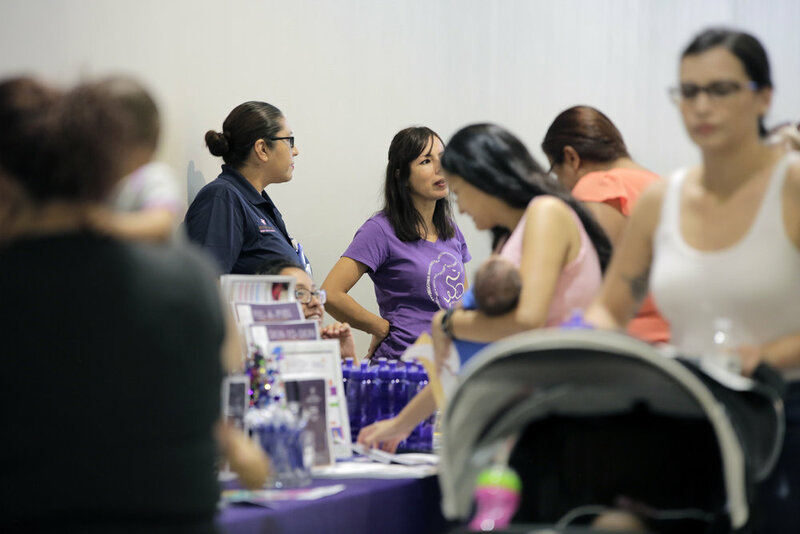 August of 2018 was a very dynamic month for breastfeeding in the Paso del Norte Region. 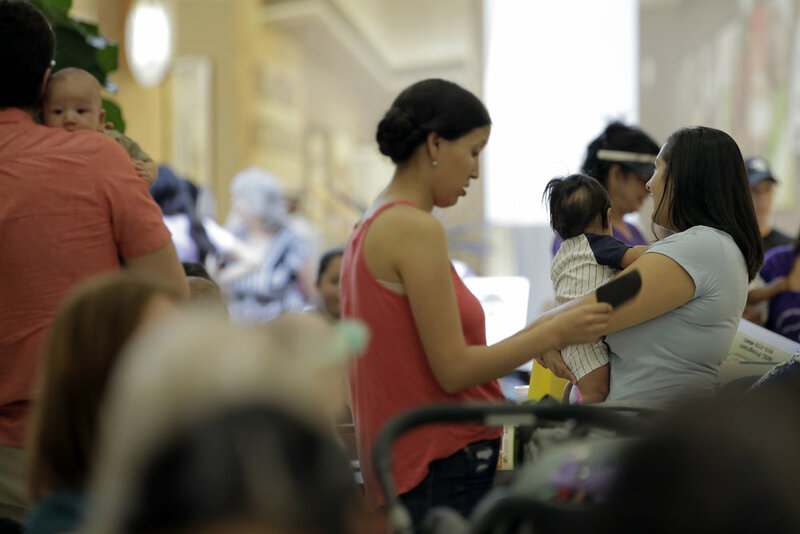 The Binational Breastfeeding Coalition (BBC) organized the 7th annual “Big Latch On” (BLO) and partnered with Southern New Mexico and Ciudad Juárez to conduct breastfeeding awareness activities during the month. This was an example of true binational collaboration, joining forces to create a greater impact in the community to normalize breastfeeding. The Global Big Latch On events took place at registered locations around the world, where mothers gather together to breastfeed and offer peer support to each other. Their friends, family and community join in this celebration to promote and support breastfeeding. The global event was held in 778 different locations in 28 countries. This synchronized breastfeeding event was part of World Breastfeeding Week which supports and celebrates breastfeeding families. The BBC held the Big Latch On on Saturday, August 4 at Bassett Place (6101 Gateway Blvd. West in El Paso, Texas). The event was promoted during months prior via website and social media, television and radio interviews, and poster distribution throughout El Paso, Texas, Ciudad Juárez, Chihuahua and Las Cruces, New Mexico. BBC members made presentations and announcements at partner coalitions' meetings and promoted the BLO and breastfeeding at community events. A social media photo campaign was also utilized (Facebook page www.facebook.com/Border-Breastfeeding-BBC). 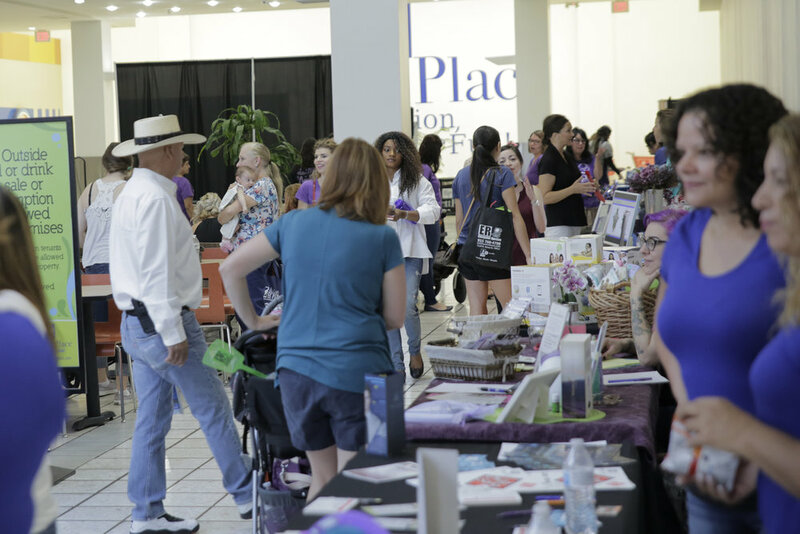 At the Big Latch On, mothers and their families received health information from twenty five local health agencies. Representatives from the three sister cities' Health Departments gave a message to mothers regarding the importance of breastfeeding and the great contribution each mother is making to the health of future generations. Breastfeeding mothers and babies were joined by their support networks (husbands, partners, significant others, mothers, father’s siblings, children, family and friends). 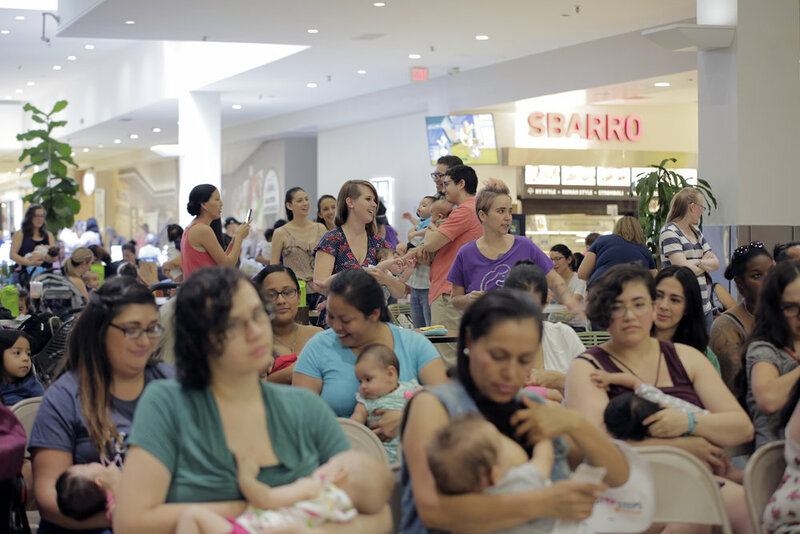 The event truly demonstrates the viability of breastfeeding culture. A total of 58,060 people registered at Global Big Latch On locations to support breastfeeding and 20,184 children breastfed during the one-minute count. 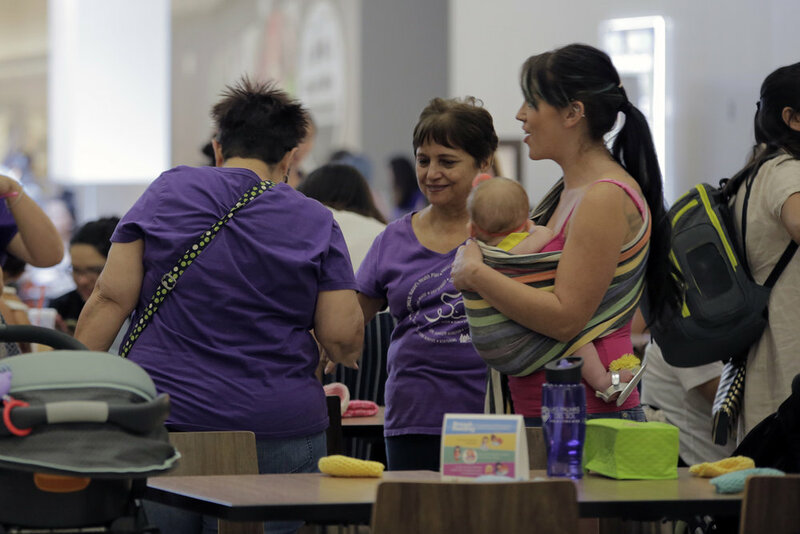 At the El Paso BLO, 64 breastfeeding mothers participated, 111 supporters were present to witness, and 87 children breastfed during the one-minute count, making a total attendance of 262. Although twin babies were present, the event had returning mothers that have continued nursing for more than one year. This is one of the goals of the BBC. This year, Ciudad Juarez, Chih., MX and Las Cruces, NM conducted breastfeeding activities along with El Paso's BLO. 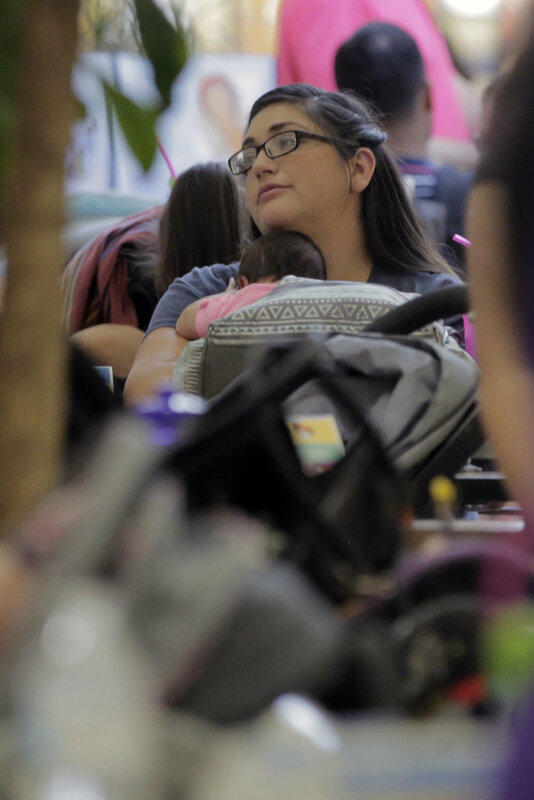 The total amount of breastfeeding babies during the one minute count for the Paso del Norte Region added up to 135, breaking last year’s record. The Big Latch On is an international synchronized breastfeeding celebration held annually in conjunction with World Breastfeeding Week. 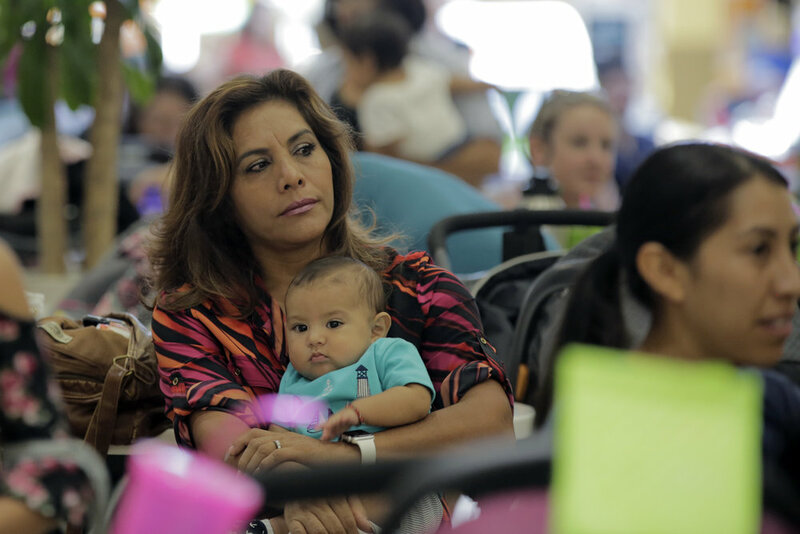 More than 320 individuals attended the 5th Annual Big Latch On (BLO) organized by the Binational Breastfeeding Coalition (BBC). The event took place at Bassett Place with registration starting at 9:00 am. This was a great opportunity for families to bond and set an example of how easy and beneficial it is to breastfeed. Children were playing and mothers shared experiences with other mothers and family. Supporting the event this year was Telemundo news anchor Karla Mariscal, serving as an MC and participating as a mother. At 10:30 am MT, the Big Latch On occurred, with moms jointly breastfeeding their babies for one full minute in a loving, supportive environment. This year, the Big Latch On had 86 mothers and 86 infants latching. 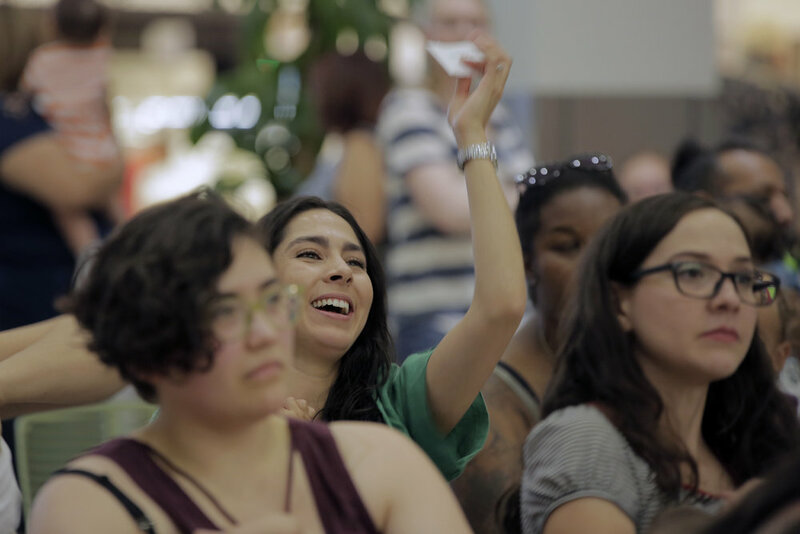 Attendees reported they felt they were making a difference by participating in an event that transcends borders and countries. “Being part of a world event is so awesome,” mentioned a father, who attended in support of his wife for a second consecutive year. Efforts have multiplied since 2012, with Anthony, NM and Ciudad Juarez, MX also hosting their own BLO events this year. Support from the media and promotion by individuals and organizations helped spread the word for the event and the importance the Big Latch On holds. 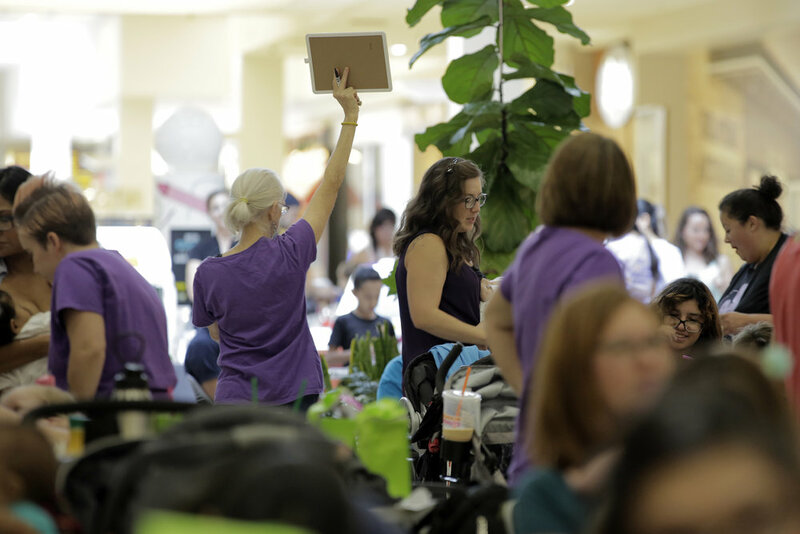 Many promotional items and educational materials from partner agencies were included in the registration bags for breastfeeding moms. The majority of the items were contributed by the Texas Department of State Health Services/ Office of Border Health. Other partner agencies include Centro de Salud Familiar La Fe WIC, City of El Paso Dept. of Public Health WIC, El Paso First, Superior Health Care, Alliance for Border Collaboratives, West Texas Regional Poison Control Center, Ruben Torres Sr. and Nicke’s. Following the BLO, donated gifts were raffled. Donors included: Lube & Tune (Jaime Parra), Lencho Guerra Photography, Star Medical, Dr. Michael Ponce, Amanda Monarez, Brenda Amador, La Fe WIC, Ameda, Ofelia O’Donnell, Undercover Mama, Bamboobies, Bailey, Bethany Mata, Avon, The Retreat, El Paso First, Alliance for Border Collaboratives, Sierra Providence East Breastfeeding Group, Nicke’s, and Matthew Manriquez.